July 9, 2015  Posted by Manus C.
In the summer of 2015, Manhattan was once again gifted with “The Khon” at Carnegie Hall. Presented by the Permanent Mission of Thailand to the United Nations, The Khon is a Thai classical masked drama based on the narrative of the Ramakien, the Thai national epic derived from the Hindu epic Ramayana. 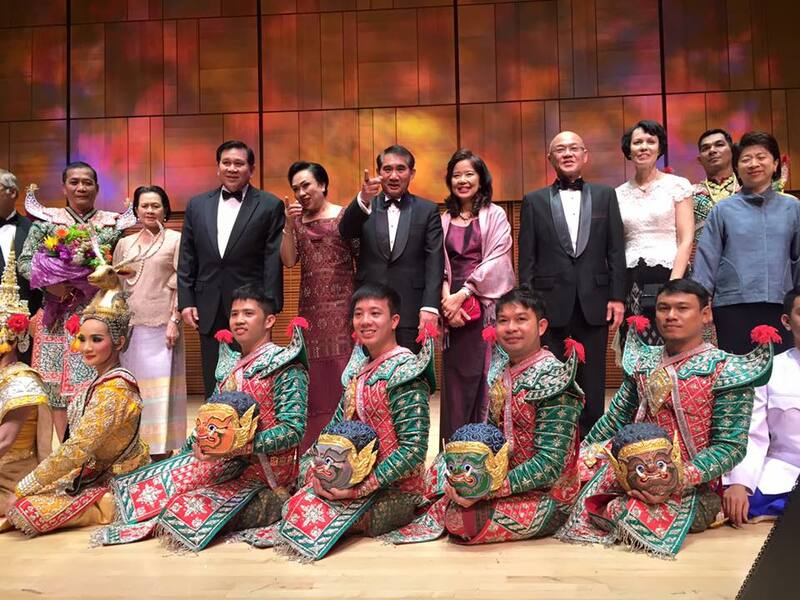 The Khon is performed by The Royal Dance Troupe from the Ministry of Culture of Thailand’s Fine Arts Department. Traditionally, Khon would be performed primarily in the royal court. Modern Khon notably includes female performers for female characters once traditional performed by men. The Khon consists of four characters types. These include men, women, monkeys, and demons. Each has their own unique dancing style, and each character type has a distinct personality which comes alive in the eternal struggle between good and evil. It takes three hours for the performer playing Thotsakan, the Demon King, to put his costume on. The costume design is truly a work of splendor and a visual masterpiece. The dance performers of The Khon mime the action while the music and singing is performed by the chorus and orchestra. 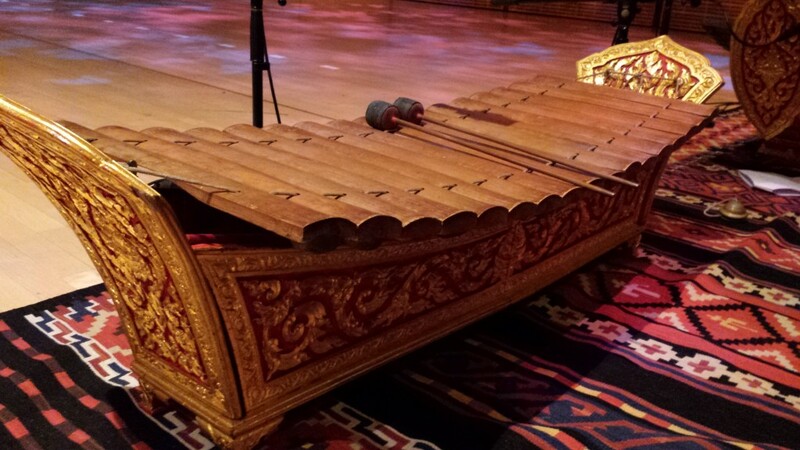 The orchestra consists of traditional Thai instruments like the ranat ek, a percussion instrument that is shaped like a Thai boat. Many members of the Thai community were in attendance including the Royal Thai Consul General, Pornpong Kannittanon, as well as His Excellency Mr. Virachai Plasai, Ambassador and Permanent Representative of the Kingdom of Thailand to the United Nations. After speaking with many of the younger Thais in attendance, we found that this was the first time seeing a khon for many of them. The Khon is a national treasure of Thailand, and quite a gift and an exceptional treat for the United States. 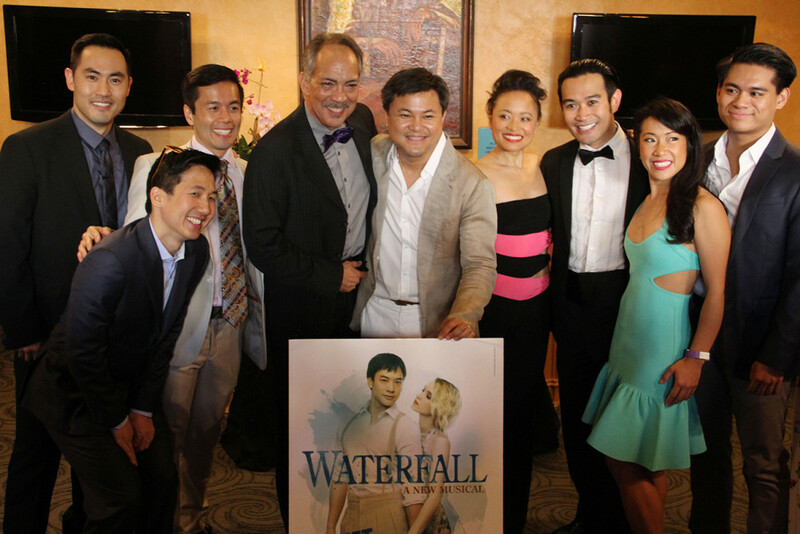 June 27, 2015  Posted by Manus C.
June marked the world premiere of WATERFALL, a new musical based on Behind the Painting, a beloved Thai short-story written by Thai novelist Siburapha. 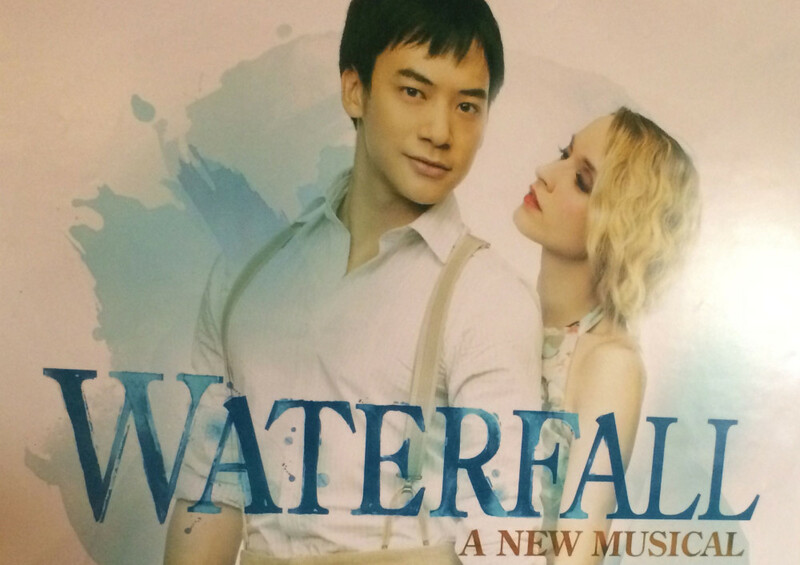 Waterfall premiered at the Pasadena Playhouse in LA and has been met with much praise and positive reviews from the theater community as well as the local Thai community. Set during the late 1930’s, a time when nations struggled to define themselves, WATERFALL takes us on an powerful journey of love. Amidst a tug of war of societal and cultural norms, the many themes and conflicts we are introduced to prove their timelessness as we are faced with such similar struggles today. WATERFALL certainly has the makings of an epic musical. As WATERFALL is a collaboration between Asian and American theatrical professionals, this collaboration is rich in every aspect of the show. From the performances to the set design to the costumes and the music, WATERFALL oozes with cultural authenticity and speaks of the attention to detail this show is being given. I never felt the Thai aspects of the show were dialed in nor did I feel that Asia was used simply as a setting, but rather another character on stage with it’s own fears and desires. Although the story is set in Japan and Thailand, the show speaks with American audiences in mind. With a predominantly Asian-American cast, WATERFALL does a great job of transcending the traditional archetypes of Asian roles in theater by tackling themes that elevate our vision of the world. Bie Sukrit, Thai pop superstar, makes his American debut as the leading man, and guides you through the entire journey as your hero and narrator. WATERFALL ends it’s premiere run at The Pasadena Playhouse on June 28 and heads to Seattle’s 5th Avenue Theater in October. 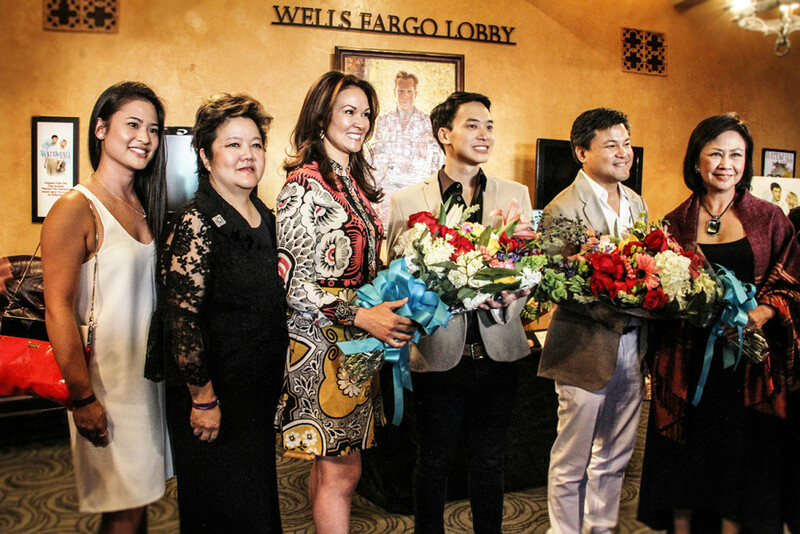 We have high hope for this show and are excited to see the production head to Broadway in 2016.